Whitby Studios equipment list is a mixture of the latest technology plus all the tried and tested classic and vintage gear. Musical instruments are key to the studio sound. We have put together a fine collection of drums, amplifiers and keyboards. All available to use on any sessions. 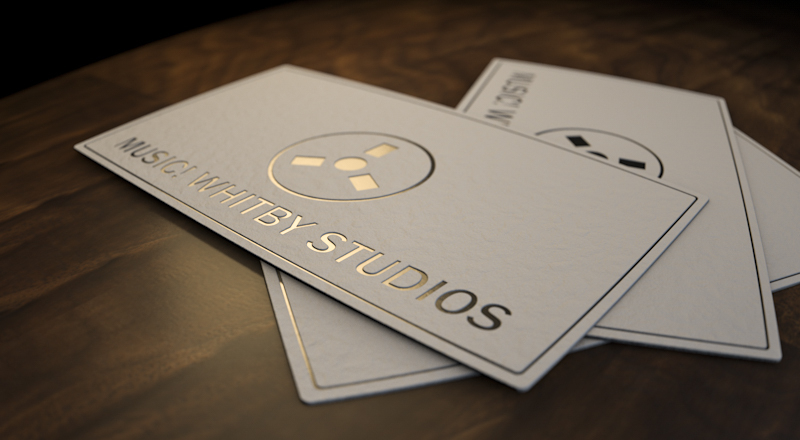 © 2013 Whitby Studios. All rights reserved.